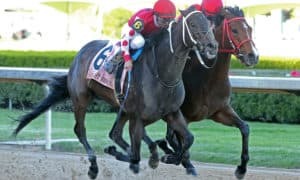 This weekend, bettors will have their final chance to lock down set odds on the horses of their choice, such as the Breeders’ Cup Juvenile (G1) champion Game Winner and the undefeated Florida Derby (G1) winner Maximum Security, when the Kentucky Derby Future Wager Pool 4 opens at noon this Friday, April 5, 2019. 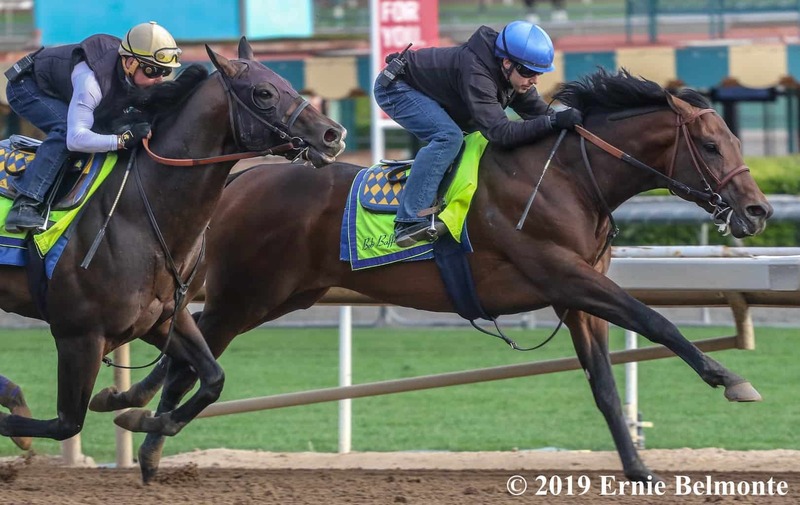 Trainer Bob Baffert sent Game Winner to Oaklawn Park to make his first start in four months, where he competed in one of the two split divisions for the Rebel Stakes (G2). 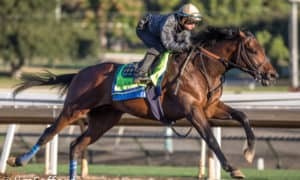 Despite losing for the first time in his career behind a game Omaha Beach, Game Winner (8/1) is still the co-morning line favorite. 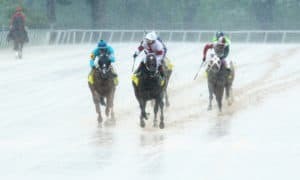 He previously opened and closed as the individual betting favorite in Pool 1 last November, Pool 2 in February, and Pool 3 in March. 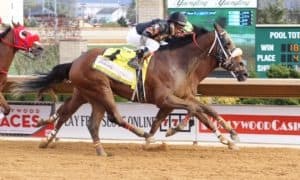 Vying for favoritism with the Champion 2-Year-Old Male is Maximum Security (8/1), a newcomer to the Pools who has become more than a pleasant surprise for his connections. 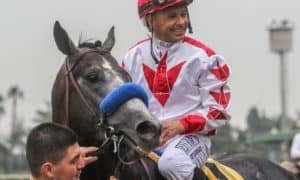 After winning his debut race last December while entered for a $16,000 tag, the Jason Servis trainee then won a pair of starter allowance events before stretching out to two turns and taking the field gate-to-wire in the Florida Derby. 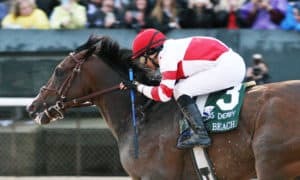 Another first-time individual betting option is also the only horse who was relatively close to Maximum Security in the Florida Derby. 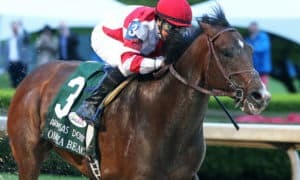 Trainer Gustavo Delgado’s Bodexpress (20/1) is still a maiden, but bettors will have the opportunity to place money on him becoming the first horse in history to ever win his first career race in the Run for the Roses. 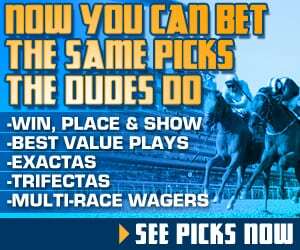 Aside from the top pair, all other betting options – including “All Other 3-Year-Olds” – have morning line odds of 10/1 or higher. 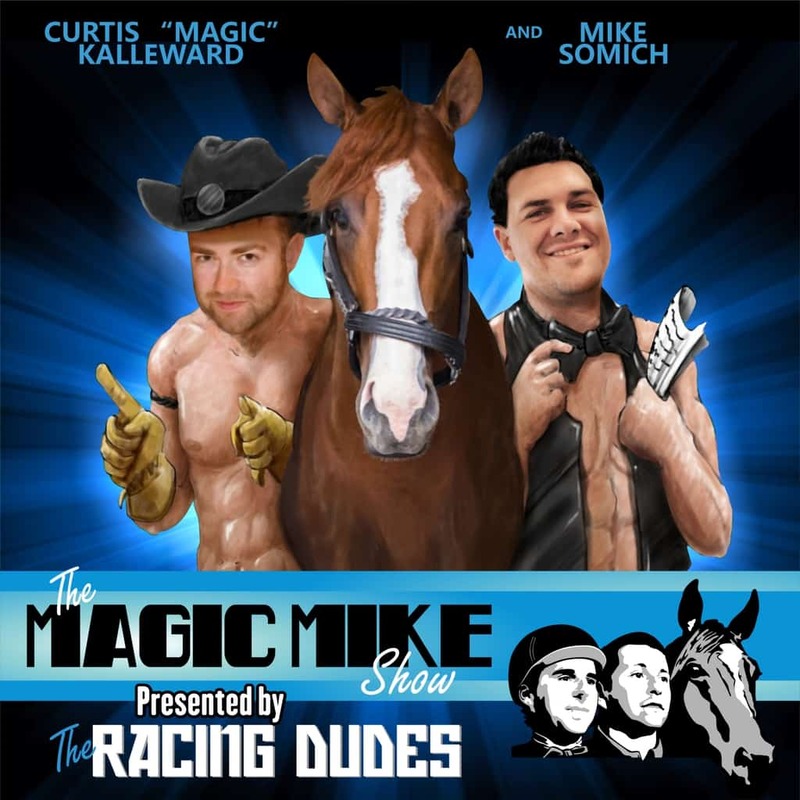 From the trainers’ side, Baffert and Todd Pletcher each have the most individual entries in Pool 4. 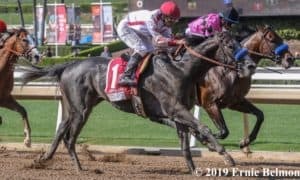 Along with Game Winner, Baffert campaigns Improbable (10/1) and Roadster (15/1), the latter a recent allowance winner who will take on Game Winner in this Saturday’s Santa Anita Derby (G1). 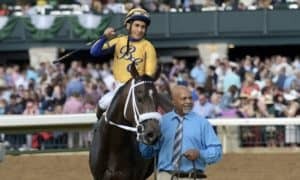 Pletcher, who most recently won the Kentucky Derby in 2017, has a trio comprised of Cutting Humor (15/1), Outshine (30/1), and Spinoff (30/1).